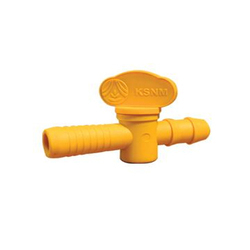 We are a leading Manufacturer of straight connector, drip irrigation poly fittings and take off connector with valve from Coimbatore, India. Straight Connectoris used to join the drip tape, if there is any cut or damage. 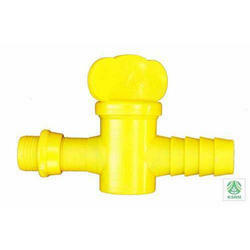 Take off connector with valve and lock is made of virgin PP material. 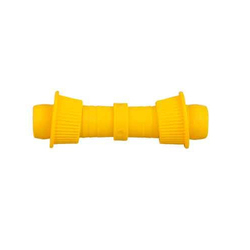 Its used for take off form PVC pipe.